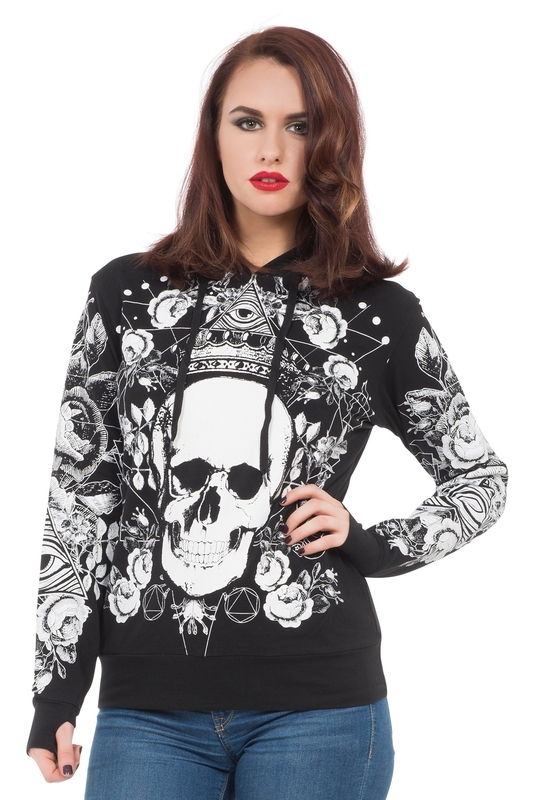 The Witches Heart hoodie is all about bold designs. 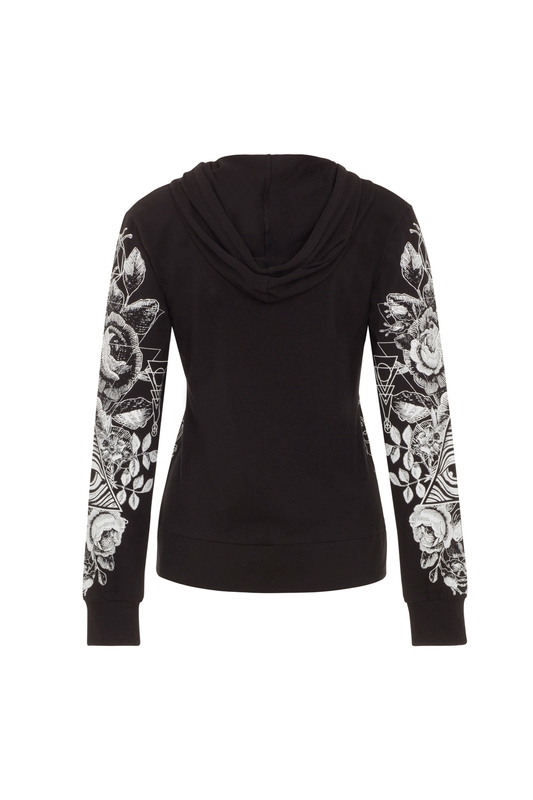 The skull and roses are as large as they are delicate on this show-stopping piece. Own it and wear your witch’s heart on your sleeve. 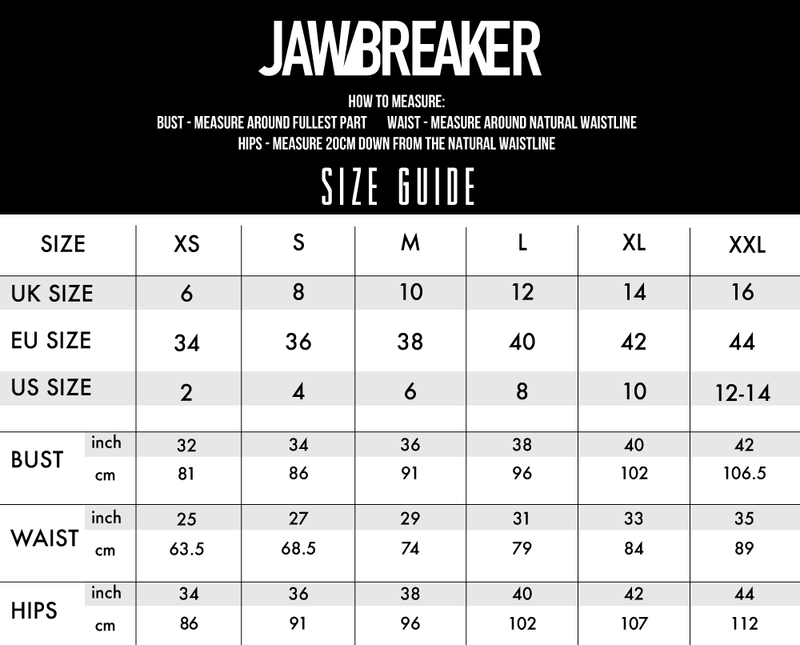 Love the print? 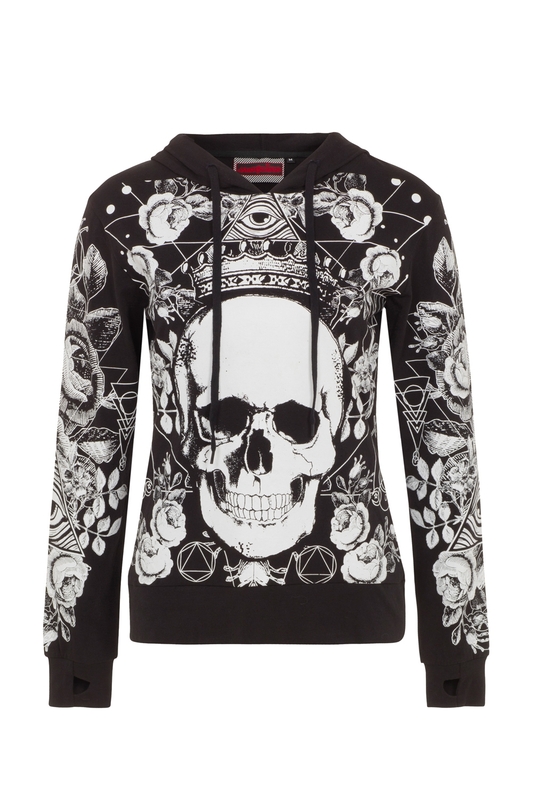 Check out some of our other hoody’s, including our Crow Skull Hoody!